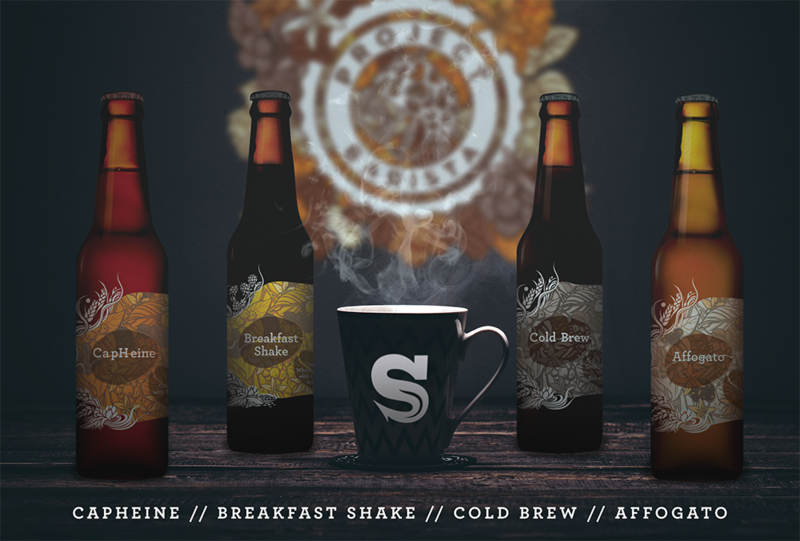 Project Barista will be available on draught and in bottles in the Siren Tap Yard from Friday 18th May. We will also be selling special gift sets containing all four beers at £12.00. The series officially launches at Uppers & Downers Festival London – tickets available here. We’ll be delivering to our direct trade customers the following week, please contact us to reserve your beer!